What an incredible gift to have–to be able to sculpt the face of someone God wants you to meet long before you do. You never know what your mission is, what you’re to do when you meet this mystery person, just that God has a job for you. In The Soul Saver, a supernatural women’s fiction novel by Dineen Miller, Lexie Baltimore has that gift, and it leads her to meet a pastor who understands her pain over losing a child and her frustration over having a husband with whom she cannot share her faith. She doesn’t know yet whether Nate Winslow is her mission, or she is his. The widower Nate develops an attraction to her and tries to drive a wedge between her and her husband, who is becoming more and more distant from her as he pursues his career goals. Hugh also becomes more belligerent toward her religion, which makes Nate more attractive to her. What she doesn’t know, and what Nate constantly battles, is that he owes the devil a favor for saving his daughter after she and his late-wife were in an accident. The favor is to split up Lexie and Hugh so the demon Tobias can win Hugh’s soul more easily–without Lexie’s influence. To make sure Nate remains compliant, Tobias sends his daughter to the hospital with a life-threatening condition. Consumed with guilt and feeling cut off from God, Nate is torn between tearing apart a husband and wife, or losing his only child. So much is wrapped in this story: the need for strong prayer support, the invisible battle between principalities and powers, the pain and loneliness of a mismatched marriage. 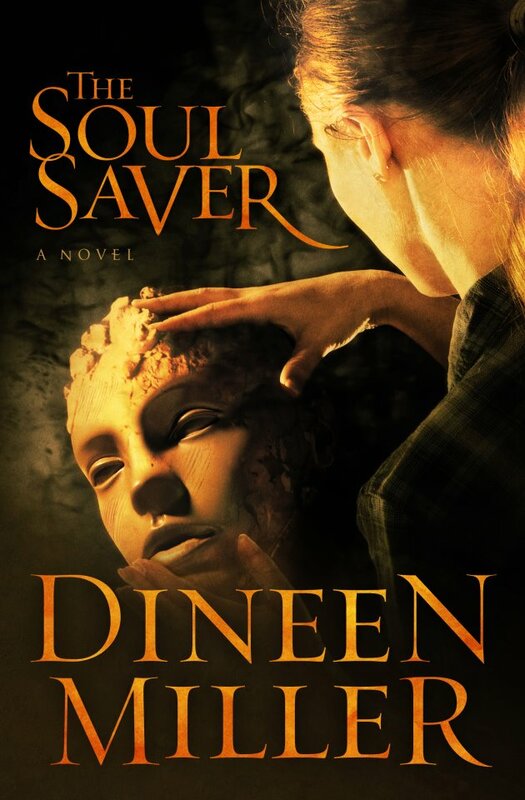 Dineen is the author of Christian novels, and The Soul Saver is the definition of what that genre is–a novel whose story would collapse if the Christian thread were removed. Many Christians write novels, but not all Christians write Christian novels. This one fills the bill. It’s scripturally sound and full of wisdom, particularly addressing the mismatched marriage. This one’s a five-star keeper. This entry was posted in Reading, Reviews of exceptional books and tagged Christian Fiction, Christian Novel, Dineen Miller, Supernatural Christian, The Soul Saver, women's fiction. Bookmark the permalink. What a great cover! Sounds like an interesting premise too. 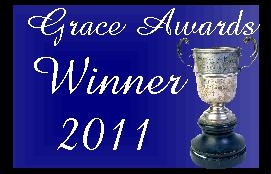 It’s a good one! The one I’m reading now, *Demon* by Tosca Lee, would grip you for sure. I’ll do a write-up on it when I’m done, but Tosca’s writing is ***amazing*** and to say the story is compelling would be a gross understatement.